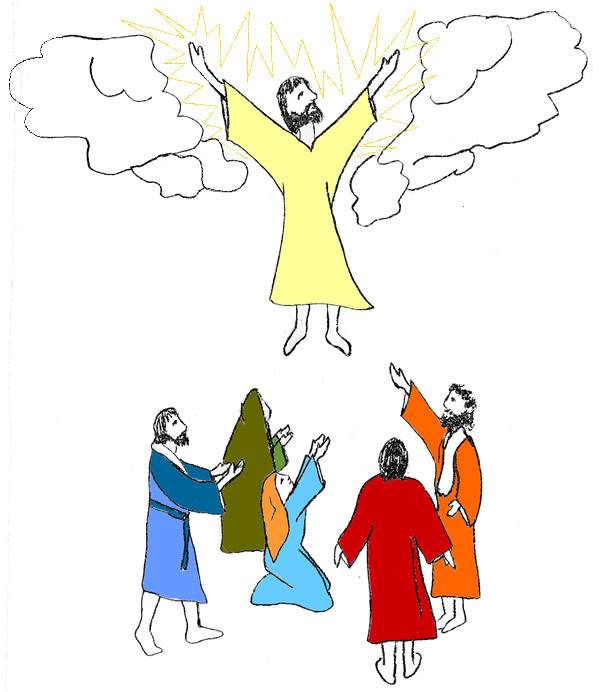 Writing about how to celebrate Ascension Day at home over at Building Faith. Thanks to Alison Chino for lending me some pics! 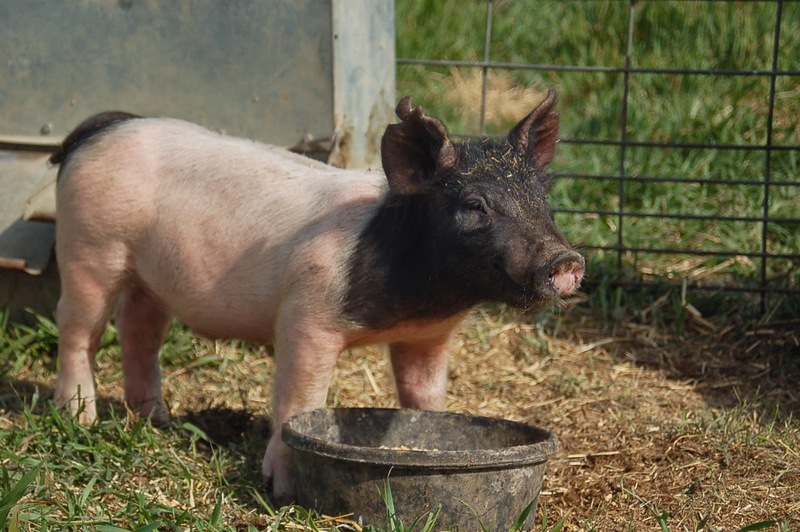 My new favorite farm blog is Fairview Farm Life. I mean, look at that face! And I love Julie Case’s appreciation of the simple and the present. The work bench we were thinking of using in our kitchen as an island is just a little too big, so now I am looking at other options. 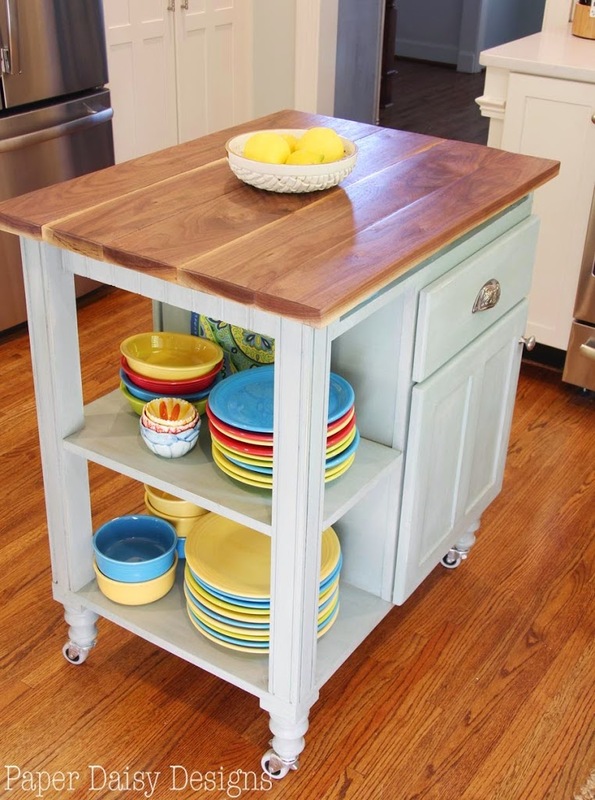 I love this DIY island/cart from Paper Daisy Designs. 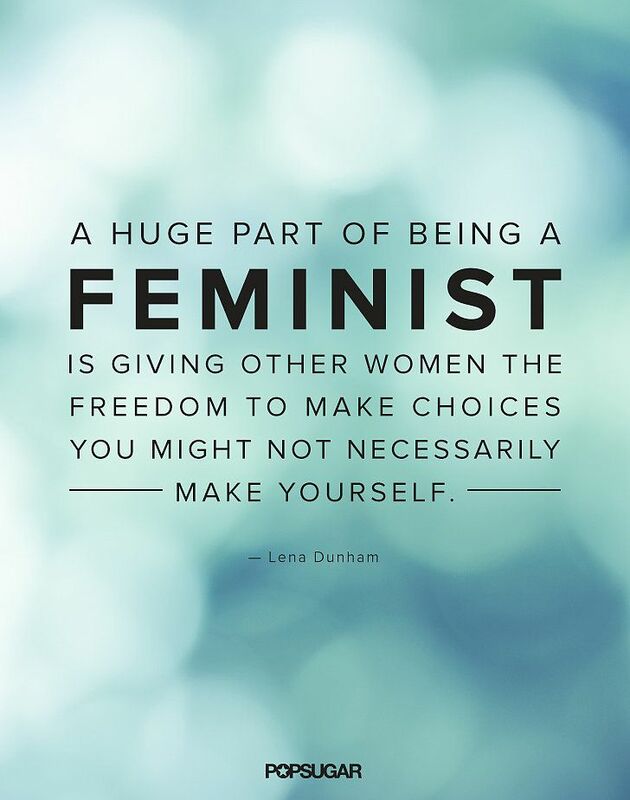 So doable! 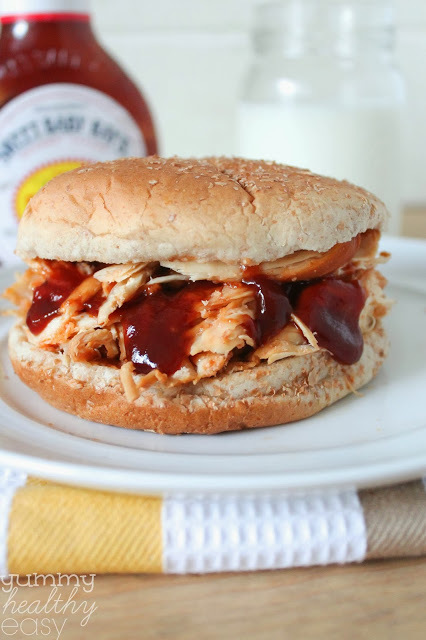 I made these slow cooker BBQ chicken sandwiches from Yummy Healthy Easy and they were so good. Defiantly going on our regular meal rotation! 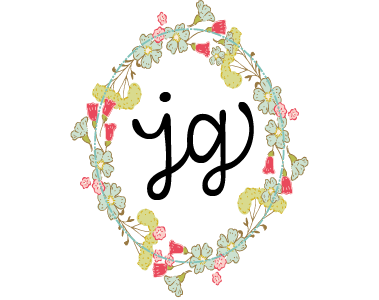 Loved this great article from The Beetle Shack about returning to work after a season of Stay-at-Home motherhood. Honesty, encouragement, love.